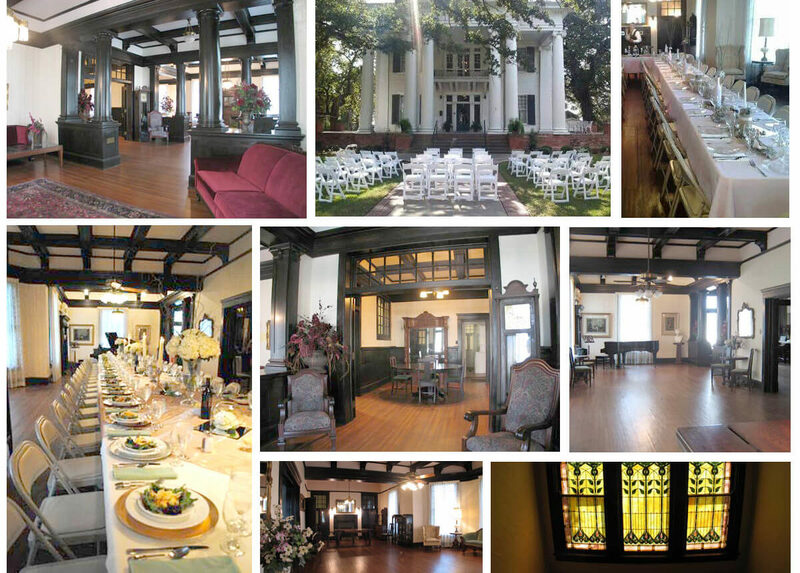 Looking for a great wedding or reception venue? 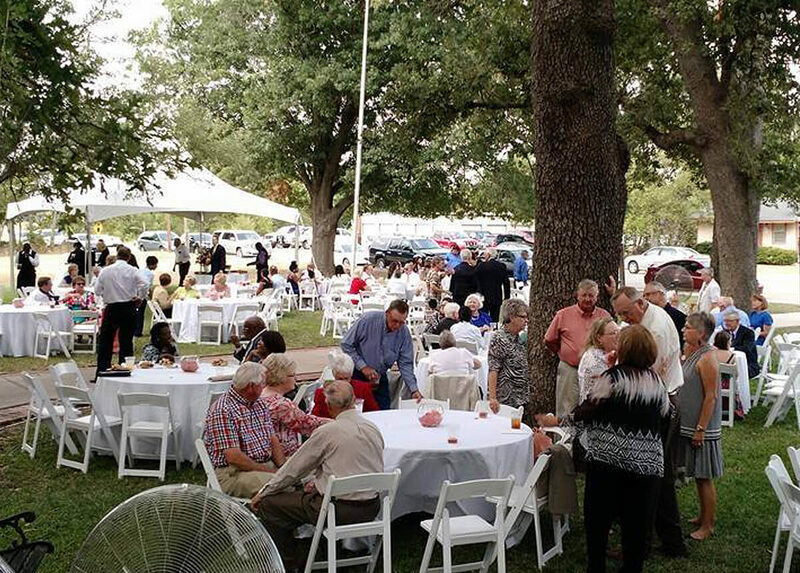 Host your next reunion at the Allen House! Click here to see our rental rates. Smile.Amazon.com you can help the Allen house! Central Texas wedding or reception. Quinceañeras, baby showers and more! place for your next family or class reunion! Weddings, Receptions, Corporate Retreats, Reunions & More! 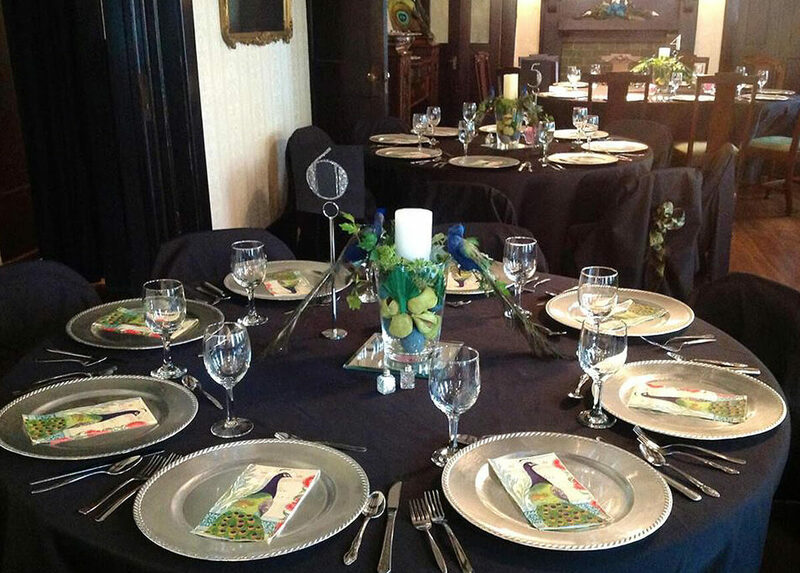 A great venue for weddings, receptions and family reunions!